Director/DP Liz Hinlein brings compelling stories to life. She’s a veteran of feature films (Other People's Children), commercials (Maybelline, A&E, Dove, Lifetime, Gillette), web series, music videos and virtual reality. But the hurdles she faced recently on a shoot for Sichuan Film and Television University in China were unlike any she’d encountered in her 20-plus year career. “I had limited equipment, no script and no money,” she said. “I basically made these short films with a piece of tape and an apple box.” While using mostly student volunteers, WeChat for on-set translation and borrowed cameras, Hinlein also was able to tap into a well of local talent, including Jackie Chan’s fight choreographer and visual effects specialists in the area. 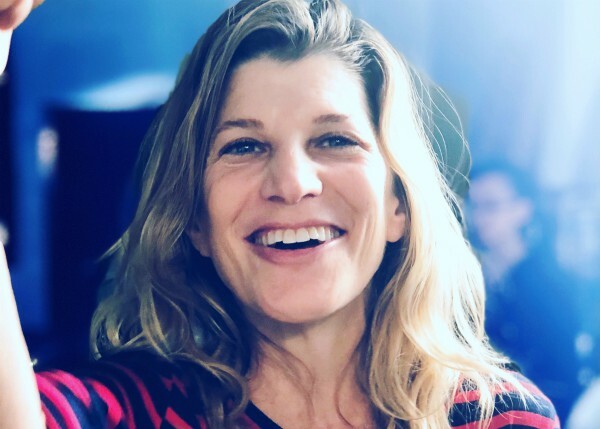 Cinematographer Meg White will be the inaugural recipient of the Screen Australia Onbass Fellowship, the newly established full-tuition scholarship for emerging Australian filmmakers to attend the American Film Institute (AFI) Conservatory in L.A. Created in partnership with Screen Australia (an Aussie federal government agency) and the Onbass Family Trust, formed by Gentle Giant Media Group CEO Greg Basser and his wife Kiera O’Neill, the Fellowships will provide full tuition and fees, as well as some support for living expenses and flights from Australia (courtesy of G’Day USA and Qantas), to one Australian filmmaker entering the AFI Conservatory in the fall of 2019 and one in the fall of 2020 — to join the graduating classes of 2021 and 2022, respectively.